Having a broken or faulty laptop can cause havoc in your business or life, especially if you are a regular user. If your laptop breaks down or displays faults, the best thing to do is contact laptop experts to fix it. 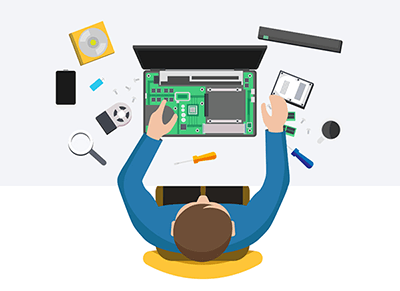 At Less Stress, we cater for all kinds of laptop repairs Brisbane and ensure that you can enjoy peace of mind that your laptop is in good hands. our technicians at Less Stress Computer Services can help you save money by repairing or replacing only the faulty components. We can repair all makes and models of laptops and fix all laptop issues, whether major or minor, with our exceptional laptop repairs service. At Less Stress Computer Services, our services include memory upgrade, liquid damage repairs, battery replacement, hard drive repairs, cracked hinges or panel replacement, and virus removal. We also provide laptop screen repairs in Brisbane. 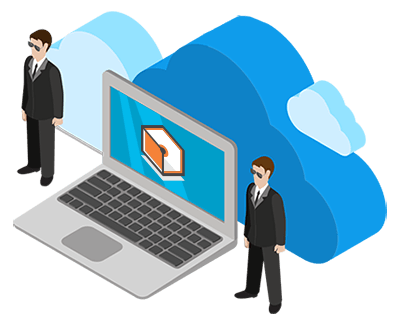 All you have to do is to get in touch with us, and we will start work immediately to ensure that your laptop issues are dealt with professionally. To us at Less Stress, quality is a very important aspect of our laptop repairs in Brisbane – we never compromise on quality of repairs, replacements or service. All parts we use for our repair and replacement services are fully tested to ensure they of the highest standard, and the quality of our technicians work is second to none. We also focus on customer service and excellent delivery – your satisfaction is very important to us. Each laptop that is brought into Less Stress is cared for like it’s our own – we keep your data protected and treat your personal information with respect.